Does Your Boss Give You Wedding Leave? How much time can you take off for your wedding? From ironing out final details to jetting off on honeymoon, juggling your wedding with your career can be tricky, so some employers now offer ‘wedding leave’. How much time you’re entitled to take off for your wedding may not be something you’ve thought about in any great detail, but balancing those final wedding preparations with your work commitments can be tricky. As well as the big day itself, couples often find themselves caught up with ironing out the finer details – and of course there’s the all-important honeymoon to think about. 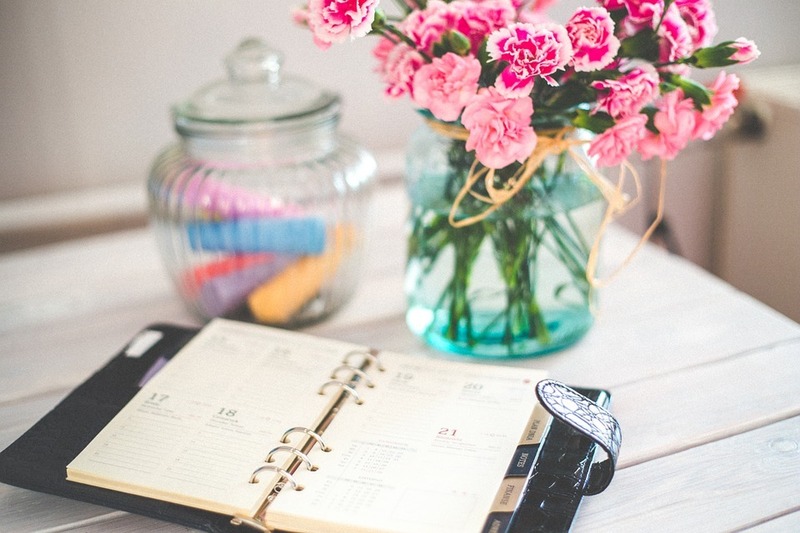 With so much going on during this time period, many couples would appreciate extra flexibility in the workplace, such as additional holiday days for wedding-related activities. Most full time employees in the UK are entitled to at least 28 days paid leave. Unfortunately for those tying the knot most employers do not offer specific ‘wedding leave’ on top of this. Instead it is usually expected that any days needed for the wedding or honeymoon are taken from this standard holiday entitlement. In this area at least it seems that Britain is lagging behind the rest of the world. Wedding leave is standard practice in many parts of mainland Europe with France offering four days leave to couples who are tying the knot, while Spain provides an incredibly generous 15 days. Poland and Malta also give employees time off for significant life events, such as marriage, although the amount of holiday provided is not specified. And it’s not just Europe – until very recently, employees in some parts of China enjoyed up to 27 days holiday time for their weddings! While wedding leave is not a legal requirement in the UK, some companies are starting to offer it as an additional employment benefit. One such firm is Manchester-based business-to-business hosting company UKFast which gives employees an extra week of leave to use during the year in which they’re getting married (as well as the use of the CEO’s Bentley for the wedding should they want it.). What’s more, if an employee doesn’t need the extra leave they can take the equivalent pay instead – very handy when you have a wedding and honeymoon to pay for! Holiday policies such as that offered by UKFast are indicative of a growing focus on a healthy work-life balance. All too often couples use up all their annual leave on their wedding and honeymoon, meaning that they have little or no downtime during the rest of the year. This can lead to employee burnout and sickness, often costing the company more in the long run. By providing this added perk, employers can benefit from happier, healthier workers and improved employee retention. However, not all companies are on board with this trend, so what can you do if you are not one of the lucky ones? In that case you will need to use some of your annual leave. Try to give your boss as much notice of the dates as possible so that you can avoid any clashes with important work deadlines or busy periods. There are also things you can do to minimise the amount of time off you need to take. If you’re short of holiday days, maybe consider taking a mini-moon straight after the wedding and delaying your main honeymoon until you have your new leave allocation. When it comes to the wedding itself, think about where you could make efficiencies and time savings. For example, a weekend wedding will mean less time needs to be taken off work, as does choosing a wedding venue close to home, rather than one further away that requires you to travel the day before. Last minute problems often result in you having to take time off work at short notice to troubleshoot, so it also helps to choose suppliers that you have confidence in. Couples who choose our Essex wedding venue for their big day benefit from support and assistance from our team of experienced wedding coordinators, as well as a dedicated front of house to oversee the day itself. 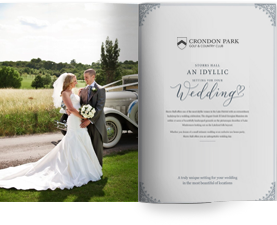 With the knowledge that your wedding is in safe hands you can relax and enjoy a stress-free run up to the big day, enabling you to put those extra days of holiday towards a fantastic honeymoon with your new husband or wife.